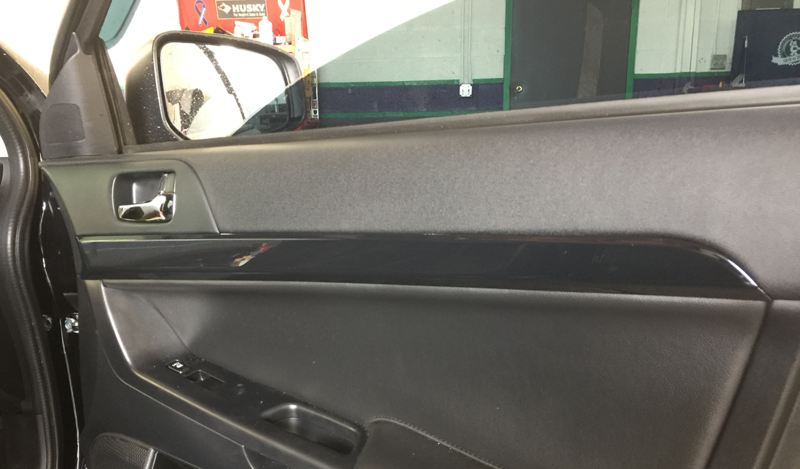 Have you looked at the interior trim on your car and wondered if you could do something different? You can! Vinyl wrapping is an excellent option for customizing the look of your vehicle. 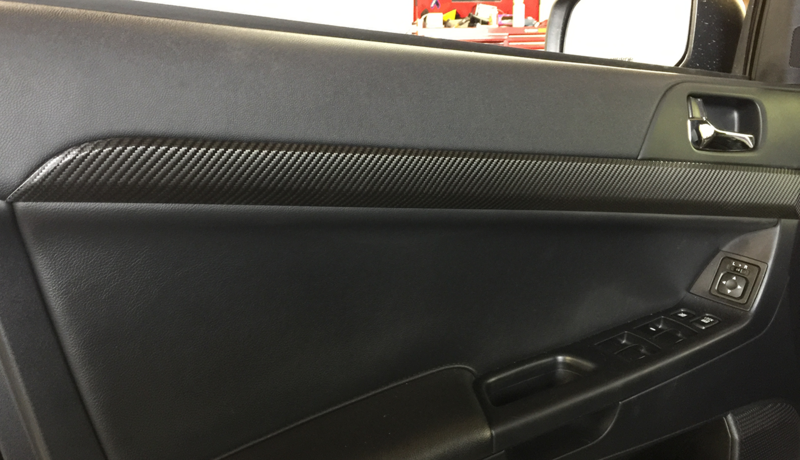 Earlier this week a 2016 Mitsubishi Lancer came into the shop and the owner wanted to spice things up with a little Carbon Fiber Vinyl wrap. We started by removing the door panels. 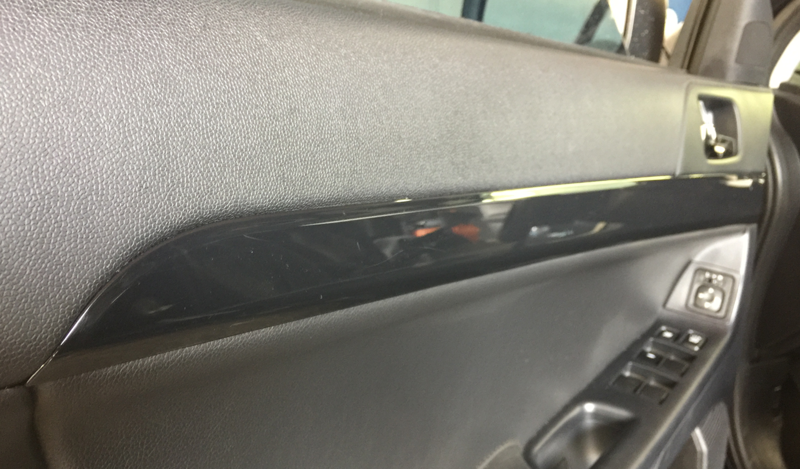 There is a set screw holding the door panel trim in place. To begin, uninstall the pieces that are to be wrapped in carbon fiber. 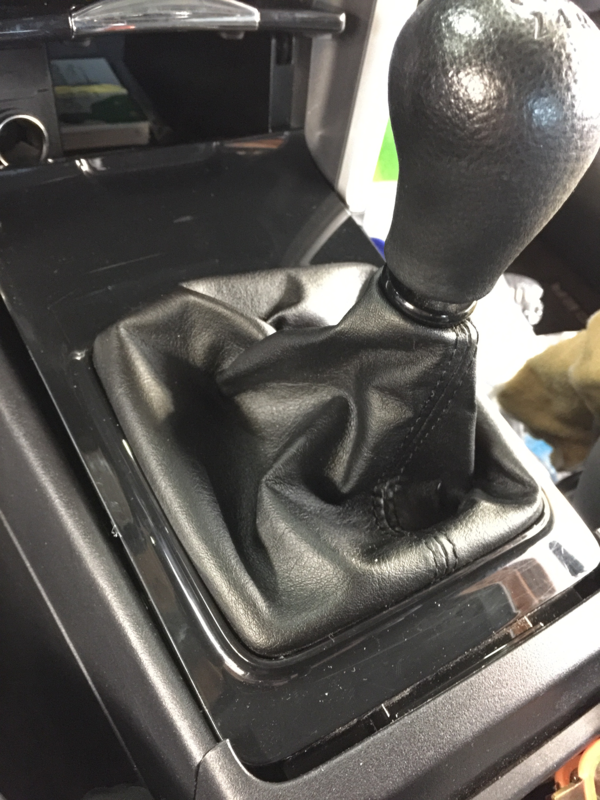 Remove the glossy interior trim pieces just below the handle and the shifter bezel. There is a set screw holding the door panel trim in place. To get to the screw you have to remove the door panel so that you can unscrew the trim piece from the backside. The shifter bezel pulled out pretty easily as well. After the trim pieces have been removed its time for prep and then installation. The surfaces of these interior pieces are smooth which is the ideal surface for wrapping. If your trim is textured, the vinyl will not adhere as well to the surface. After the bezel comes loose there are four screws underneath holding the shifter boot to the bezel. 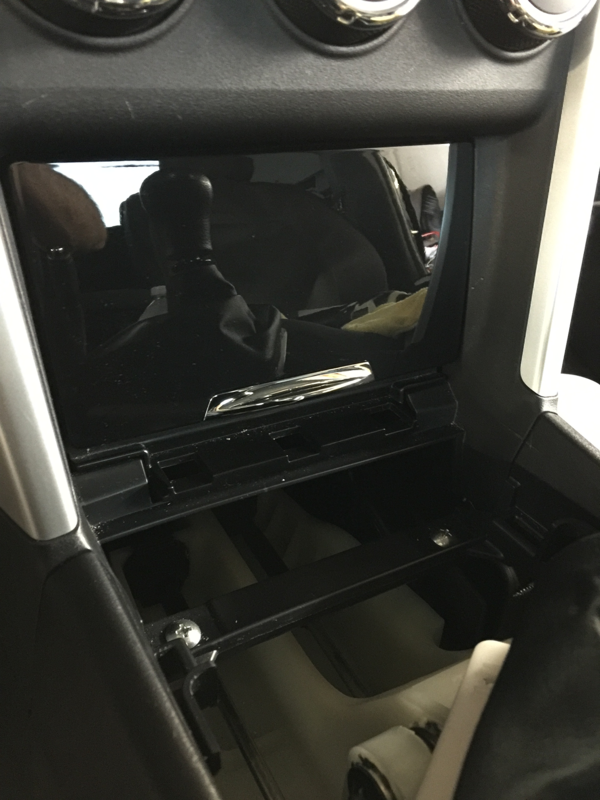 Here’s a close-up of the compartment door in front of the shifter. This piece of trim was not removed for installation, but the final result was flawless. 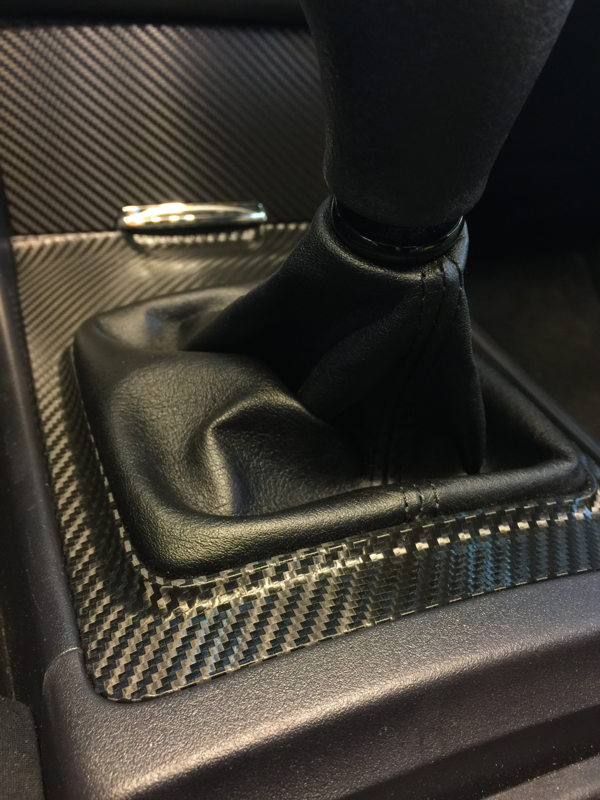 The trim snapped back together nicely after the carbon fiber was installed. And finally the door panels. 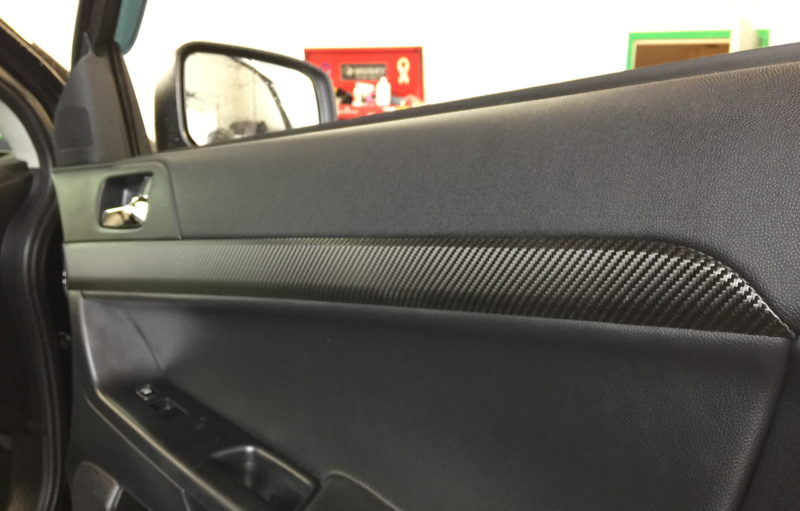 Carbon Fiber vinyl comes in many different styles. 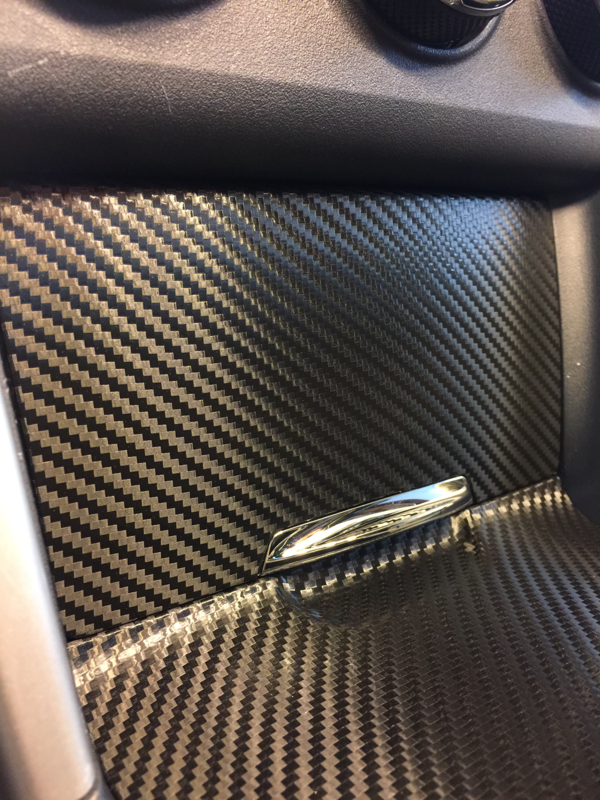 Carbon fiber has multiple color and finish options. The style installed on the Lancer has a texture to the surface that mimics the woven feel of the real material. Some have a glossy surface that looks more like true, epoxy coated carbon fiber. Interested in learning more about the cost vinyl wrapping your car? 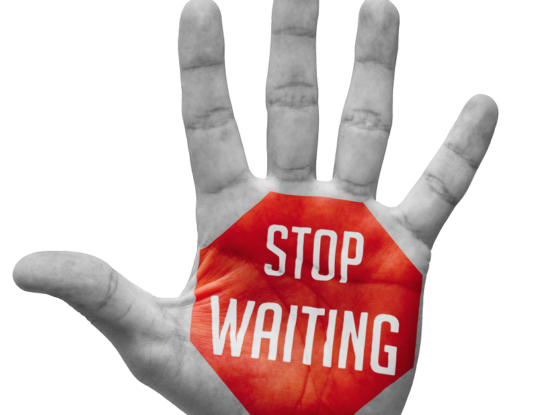 Contact Us today and we can offer you pricing for your vinyl wrapping needs. Be sure to include a description of what you’re goals are. Don’t hesitate to stop into the shop anytime and browse the different vinyl color samples books we have.